Yes, these things are essential. As a matter of fact, when you plan on a long trip, you should keep more in your car. You don't want to get messy when you reach your destination. It's pretty obvious you already have this one in your bag. This is also an essential when meeting an accident. Taking photos of the wonderful scenery you have been to are great, and so does taking photos with regard to meeting accidents. 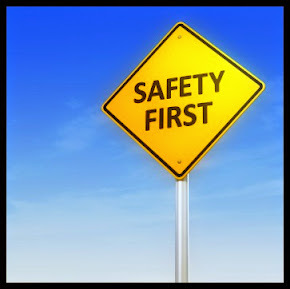 Keep in mind that accidents occur without any expectations. You can't tell when things get lost. In short, you never wanted these things to happen. Being prepared allows you to keep away from any danger. For instance, with your vehicle tools in your hand, you should be able to fix your car with the basic knowledge you have learned. Now that you are ready, be careful! 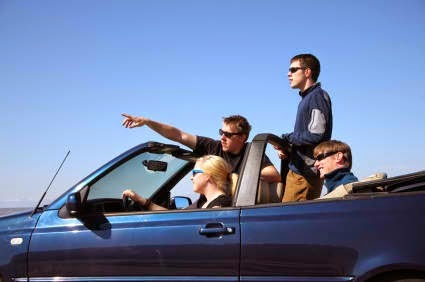 Insurance reviews site has expressed their concern for these motorists enjoying the summer heat and fun.